Contributor Ryan Phelan shares tips on how to further your job performance and career through growing intimately familiar with certain KPIs. Amazon has 70 percent of the market, Google 24 percent and Apple 6 percent. Descendents from product recommendation engines, personalization platforms are growing into experience deciders and managers for all environments. Facebook deprecated its Publish actions permission feature yesterday, ending the ability to automatically post content from one platform to the other. Implementing a comprehensive email retention program may seem daunting, but contributor Sam Welch reminds us of the payoff and explains how to do it. The integration allows Adobe customers to upload their customer lists and get the matching cable subscriber IDs, for ad targeting through the cable service. Does ad tech dream of electric sheep? Contributor Duncan Arthur urges advertisers and agencies to cultivate empathy for our fellow human beings, rather than thinking of them as machine-like users with eyeballs. The new Facebook ads that click to WhatsApp open a pre-filled chat so that users can easily message the business via the app. 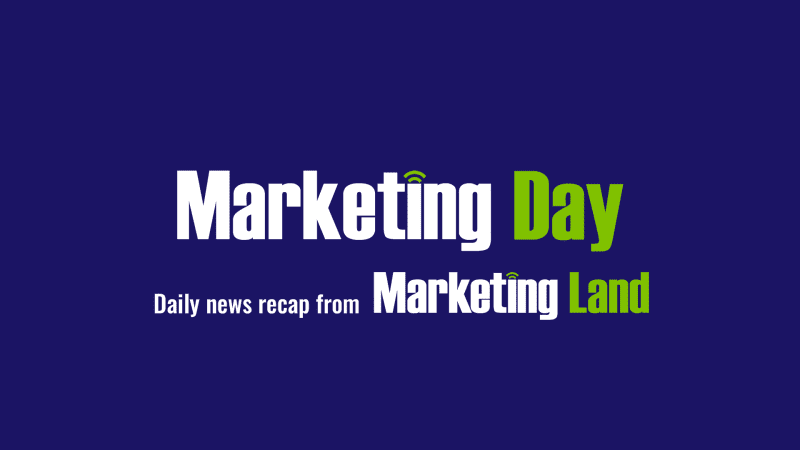 The post Marketing Day: Twitter loses tweets, Apple HomePod gains ground, Gartner’s MQ report & more appeared first on Marketing Land.